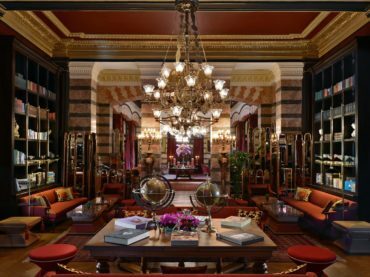 There is a "key" story that links Pera Palace Hotel which stands in the most beautiful corner of Istanbul for more. The day of the wedding, which is the most important day of two people who love each other, uniting their lives..
Detective novels are works that many people enjoy reading. There is a chain of events being followed in order to. One of the prominent characters of the 20th century, Atatürk liberated the remaining Turkish part of the. 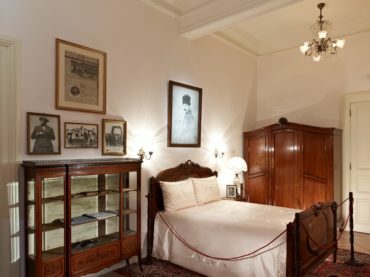 Pera Palace Hotel, which has witnessed history for more than a century in the most beautiful corner of Istanbul,. The only city in the world that is located in both Asia and Europe, Istanbul also bestrides the ancient and modern. If you want to get away from the concrete and the crowds quickly, listen to your head and let yourself fall into. Cappadocia is a wonderland in the center of Turkey. The history of this magical beauty, which is a district of. Although the tea does not grow in England, tea has a great place in English culture. They even spare two times of. Adına şiirler, şarkılar yazılmış, mavi gökkubbesinin altında yüzyıllar boyunca medeniyetlerin en.